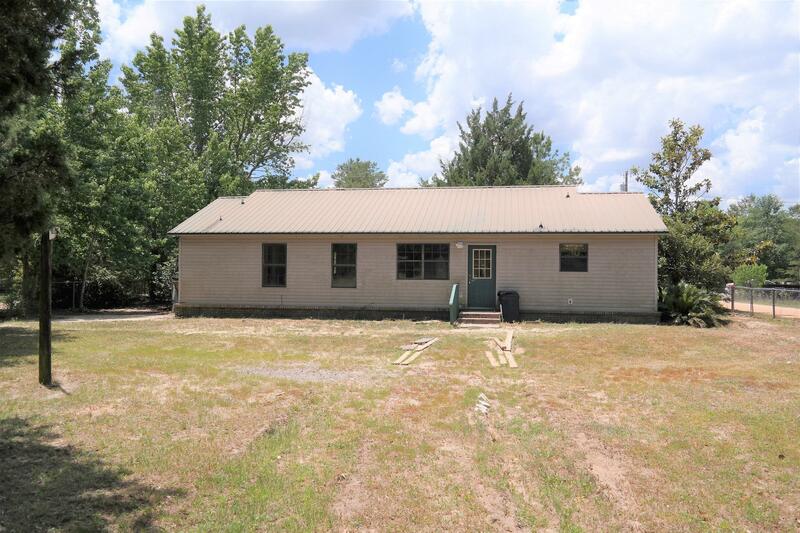 This 3 BR, 2 Bath home on almost 1/2 acre with fenced yard is located in a great location off Rock Hill Rd between Defuniak Springs and Freeport and is apx. 30 minutes from Panama City Beach and the Beaches of S Walton! The home needs a little TLC but is in overall good condition. Master BR has large walk-in closet; Master bath double vanities; generous laundry and pantry. Entire yard is fenced. Schedule your showing today!